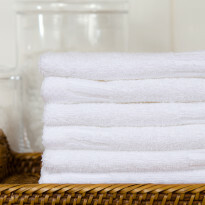 Incredibly soft Turkish cotton bath sheets. 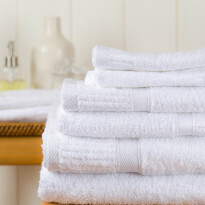 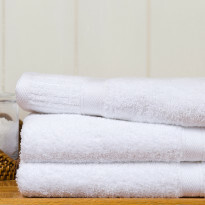  The traditional, single-loop toweling ensures that these Turkish cotton bath sheets are wonderfully soft. 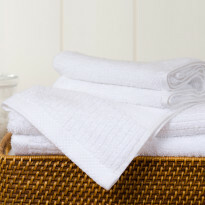 The Lexi Towel Collection is sophisticated, modern and luxurious. 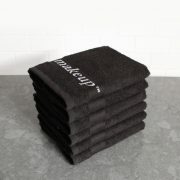 Perfect for home or gifts! 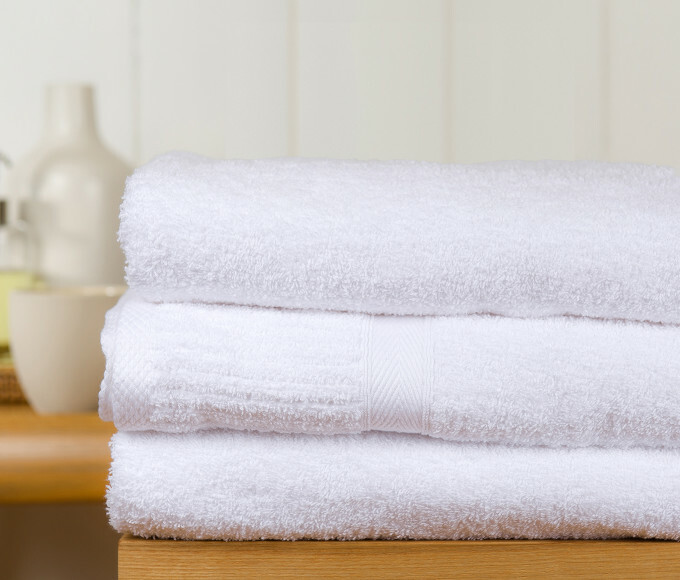 Go ahead, pamper yourself with these incredibly supple and absorbent 100% Turkish Cotton bath sheets.